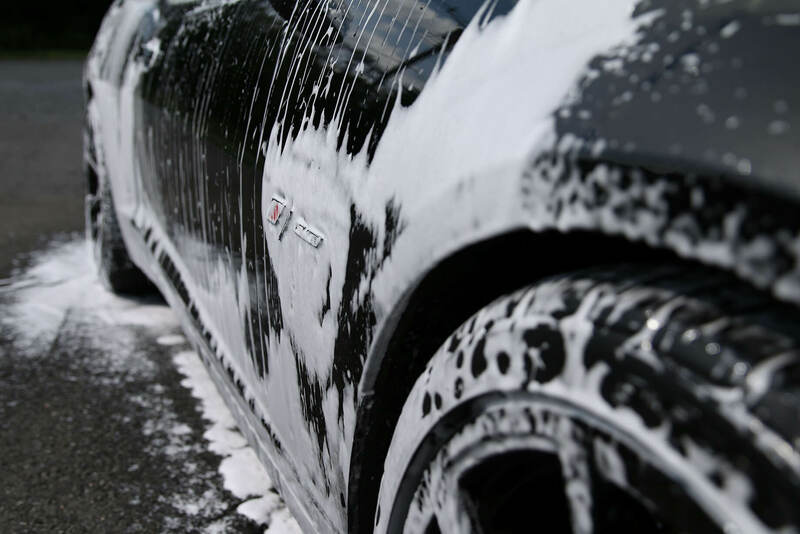 Description of the application process of an auto detailing product. Along with observations, video, precautions. It lasts up to 3 months (in my care). It beads more than it sheets compared to other spray and seal products. It was also attracting dust similar to a wax but not as bad. I was able to strip it completely with a full strength APC. It definitely adds gloss to the surface. It smells like toothache liquid…lol. After final rinse leave the vehicle wet. Apply Spray & Seal panel at a time and rinse the panel and the surrounding areas. After applying it on the entire vehicle blow dry or use a drying towel. Don’t apply in direct sunlight. Be cautious of applying in windy conditions as you may be chasing overspray. Don’t apply directly on windshields.